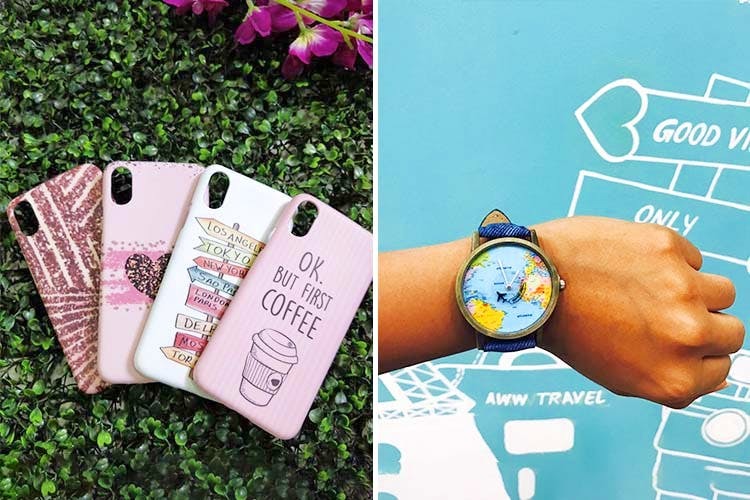 With a range of quirky jewellery, bags, phone cases, luggage tags, organisers, slippers, bookmarks, phone cases and more, The Aww Store has an exhaustive list of cutesy, functional stuff for your day-to-day life. Imagine if most of your daily-use items were just too adorable to look at (other peeps will definitely be asking where you got it from). Aiming exactly for that, this online store's range is full of charming accessories, essentials and stationery. They also make for awesome gifting options as you can pick something that befits that person's personality. You can even get a few of them personalised. We hear their delivery service is a tad slow, especially if you're getting anything customised.